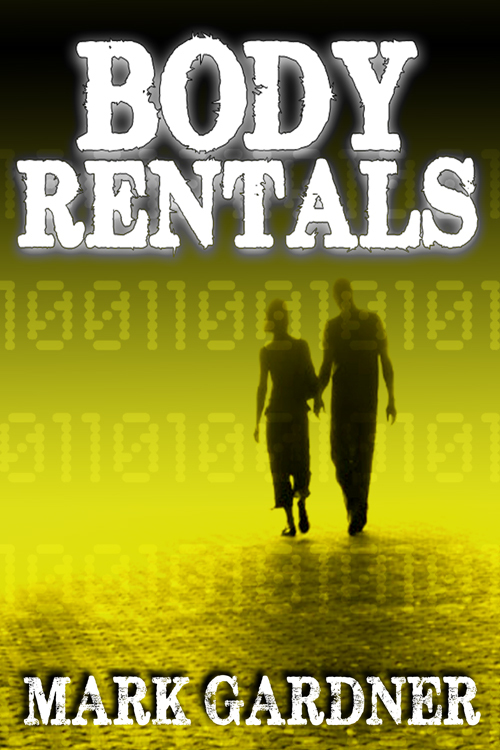 The second edition of Body Rentals should be available by Wednesday. Same price and everything. Pick it up as an eBook or paperback. The rest of the year will be focused on finalizing Forlorn Hope for the January 2014 release. This entry was posted on Monday, October 28th, 2013 at 18:57	and tagged with Body Rentals and posted in Book Stuff. You can follow any responses to this entry through the RSS 2.0 feed.